Is the election stealing attention away from the season’s movies? Overall box office grosses are down from last year by 9.85 percent, according to the latest comScore data. Domestic box office receipts so far tally in at $1.09 billion, compared with $1.21 billion this same time last year (from the first Tuesday in September — the day after Labor Day — through the comparable weekend in October for both years). 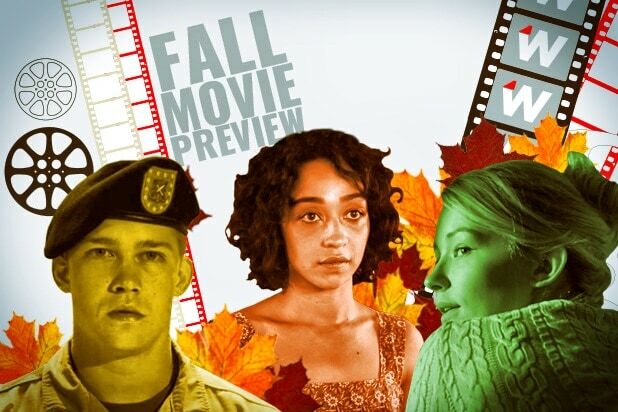 The totals include holdover grosses from pre-September releases. “Movies didn’t resonate as well as movies a year ago,” comScore senior analyst Paul Dergarabedian said. Indeed the box office saw poor performances from a number of titles including “Inferno,” which opened much lower than expected with $14.9 million last weekend. “Blair Witch” also underperformed, debuting at $9.6 million — bucking the recent trend of high-performing scary movies. “But can we lay it at the doorstep of the election? Not exactly,” Dergarabedian told TheWrap, noting the high drama of this presidential election cycle. 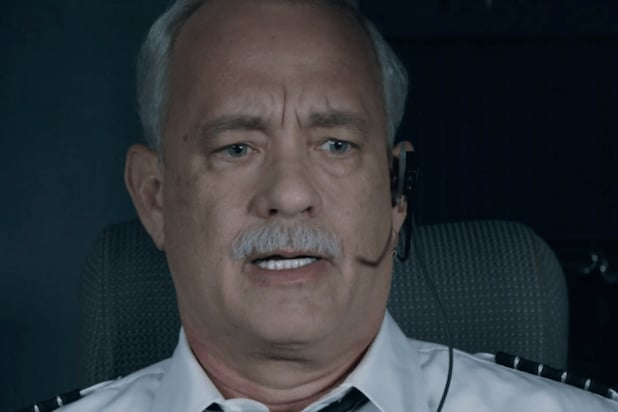 The highest grossing movie of the season so far has been Warner Bros. drama “Sully,” starring Tom Hanks as celebrated airline pilot Chesley “Sully Sullenberger, which debuted at $35 million and has earned $122.5 million so far. Last fall’s highest grossing movie was “The Martian,” which opened to $51.3 million and went on to earn $228.4 million in the U.S. and Canada. Of course, Disney-Marvel’s “Doctor Strange,” predicted to open at $73 million, could help shift the season’s percentage deficit before the fall movies season ends after this weekend.